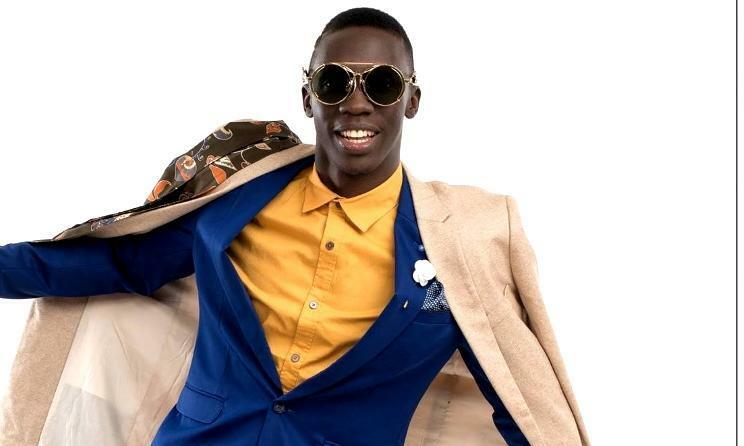 After organizing many regional events, purple party CEO and NBS television presenter Douglas Lwanga has resorted to talent development. This has come after many complaints about the much talent residing in Luwero district yet there is no top charter representing the region. During the after five show, Douglas not only promised audio and video funding to the lucky talent but also promotion of the artiste’s music.